KEVIN Hogan announced that if re-elected they would part fund the construction two new bridges on Kungala Road and Sherwood Creek Road. 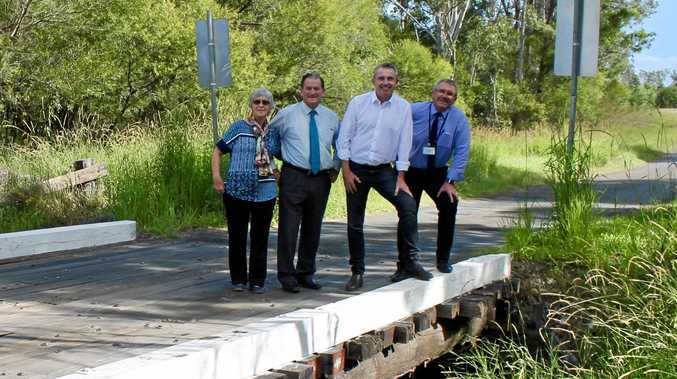 Clarence Valley Council had prioritised the reconstruction of the two bridges, both named Middle Creek bridge at a council meeting in late March. Clarence Valley Mayor, Jim Simmons said both bridges were decades old, approaching the end of their lives and required regular and costly maintenance. "New structures would greatly reduce ongoing maintenance costs and remove any need for load limits to be applied," he said. Mr Hogan said the Federal Government would provide funding for half of the cost of each bridge through the Bridge Renewal Program. "The first bridge is on Kungala Road and will be replaced with a two lane reinforced concrete bridge. It will be replaced at a cost of $689,030 with the Government contributing $344,515. "The second bridge on Sherwood Creek Road is a single lane timber bridge to be replaced with a single lane reinforced concrete bridge. 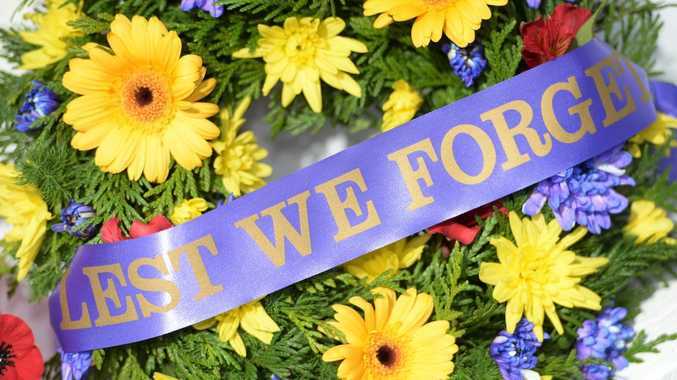 It will be replaced at a cost of $570,750 with the Government contributing $285,375." It was noted in council documents on March 27 that the road would need to be closed at the bridge location for the duration of construction. "It is proposed that the InQuik bridge system be used for the new bridge as it involves the pre-fabrication of the reinforcement and form-work and is expected to shorten the construction time required." The documents stated. premium_icon Clarence Valley election wishlist: Who will deliver?